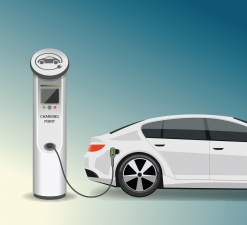 The NSW government has pledged $5 million to invest in fast-charging infrastructure and charging points in car parks. Transport minister Andrew Constance said the government wanted people to be able to take long car trip in electric vehicles. The government is now on the hunt for a partner to co-invest and deliver premium coverage and charging.